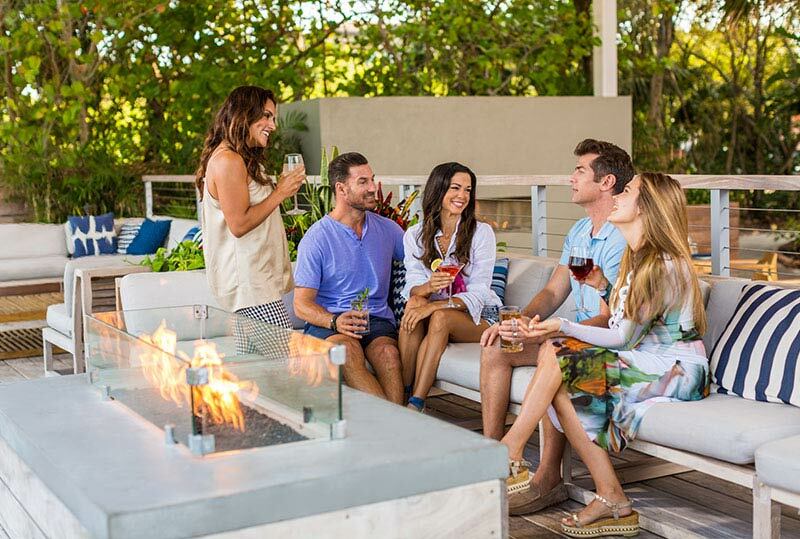 Unwind poolside with a drink, enjoy dive-in movie nights with the family, rent wave runners, or find your refuge on the beach. 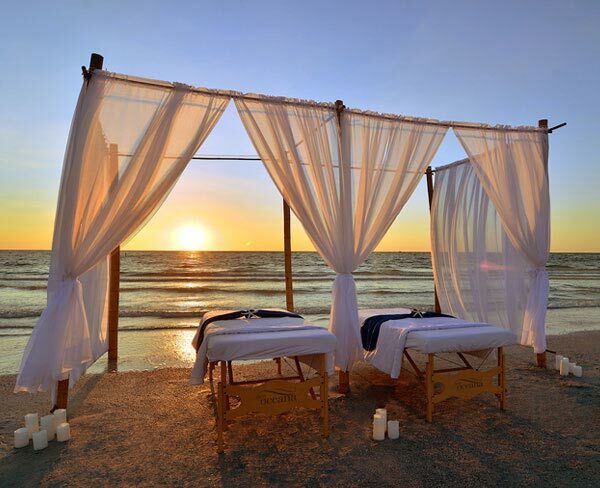 Put on a plush robe and slippers and embark on a journey of renewal, with signature treatments at Spa Oceana. 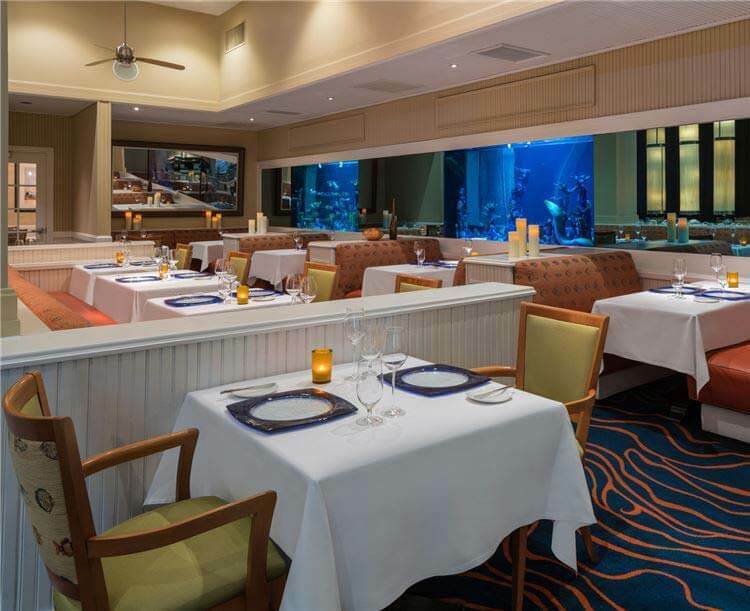 Savor coastal cuisine and luscious libations at Maritana Grille, the Sea Porch Cafe, and Rowe Bar. 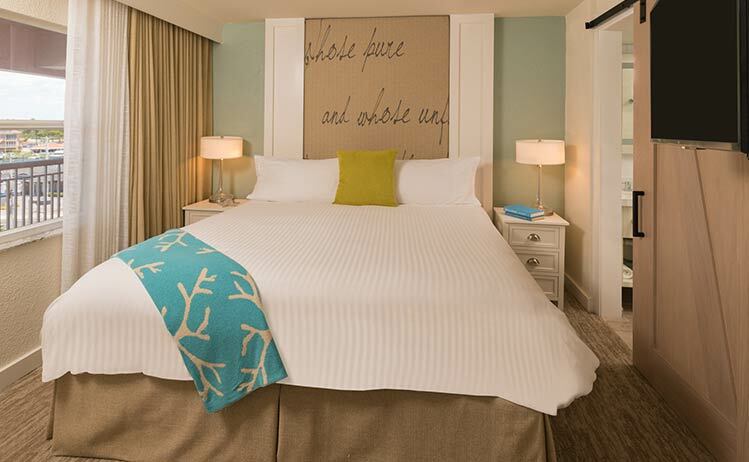 Relax in one of 277 contemporary rooms, including 36 suites, all with gracious views. 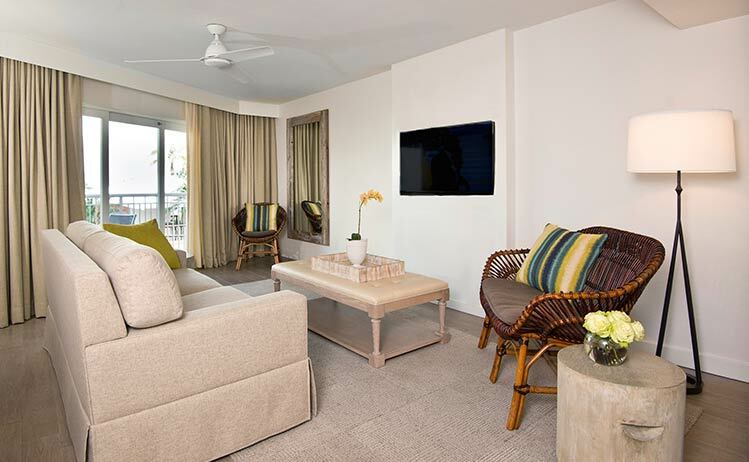 Lounge in one of the two outdoor, heated pools with poolside concierge service. Transform in our 11,000 sq. foot Spa Oceana. 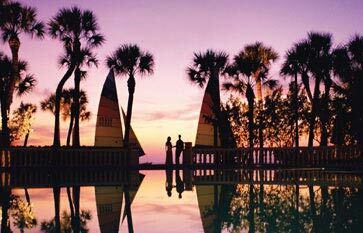 Play in our backyard, sugary St. Pete Beach & the sparkling Gulf of Mexico. 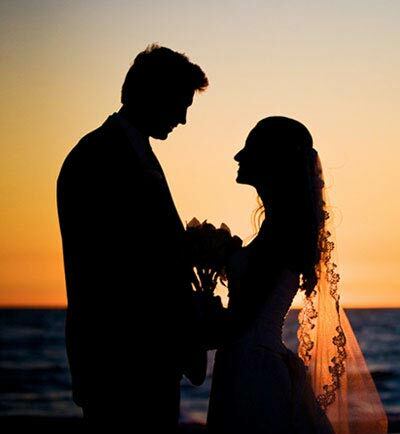 Celebrate your dream beach wedding or special event in over 38,000 sq. feet of elegant indoor and outdoor venue spaces. The Don has it all. 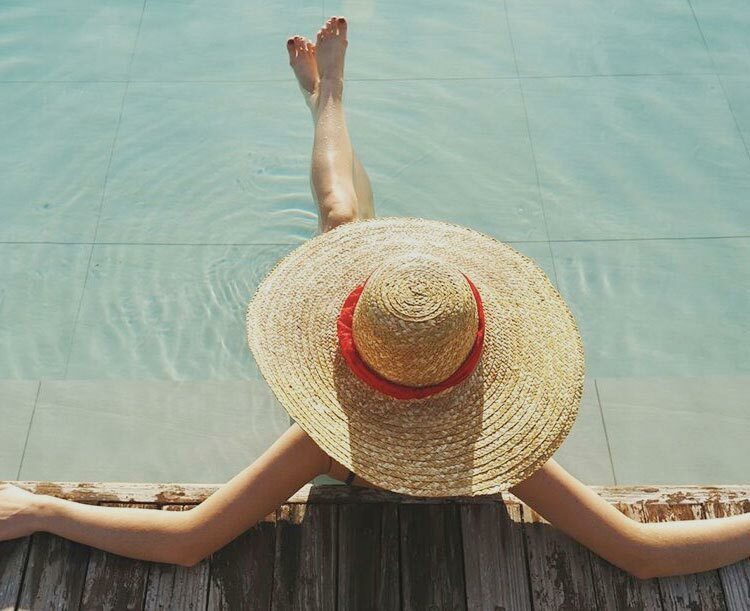 The only thing missing is you. 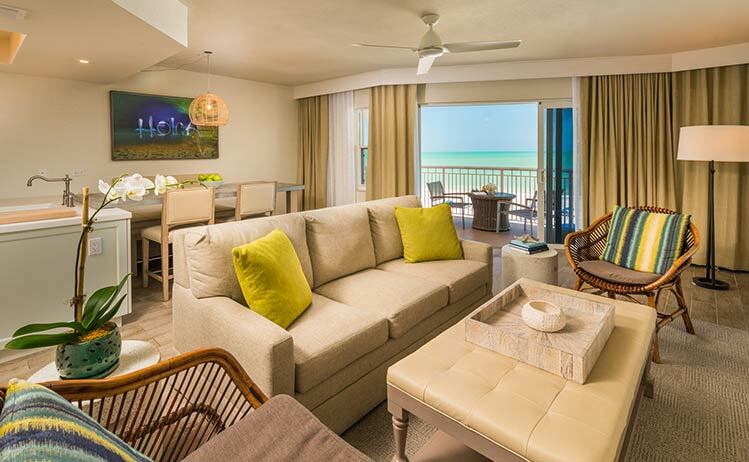 These spacious, residence-inspired suites offer the allure of The Don in a modern beachfront setting for families and groups. Don't miss a thing! 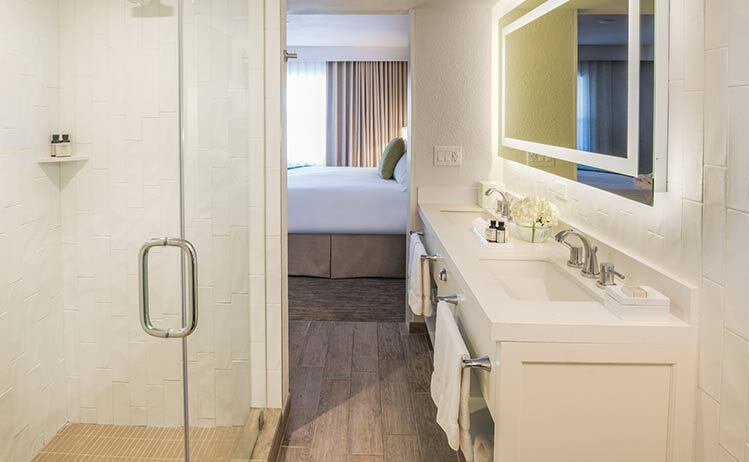 Experience all The Don has to offer with this luxury all-inclusive package. 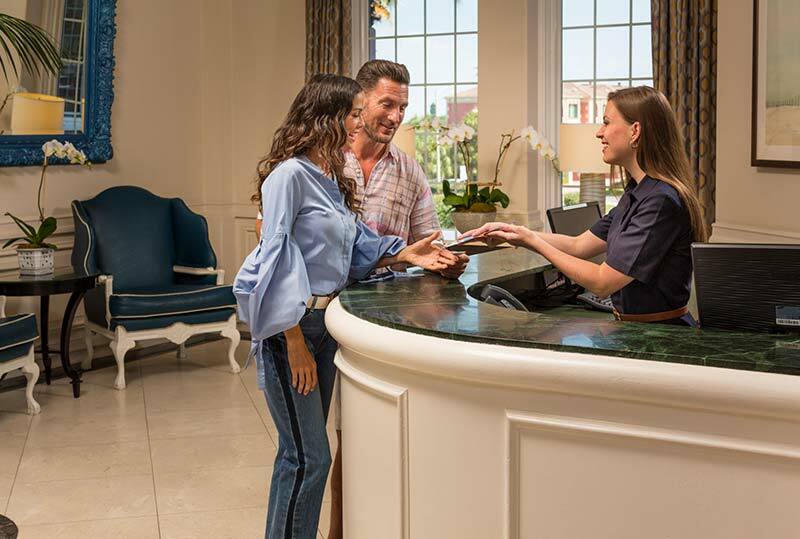 Enjoy a staycation close to home with up to 20% savings and a daily $25 resort credit for all Florida residents. Grab the girls and get away! 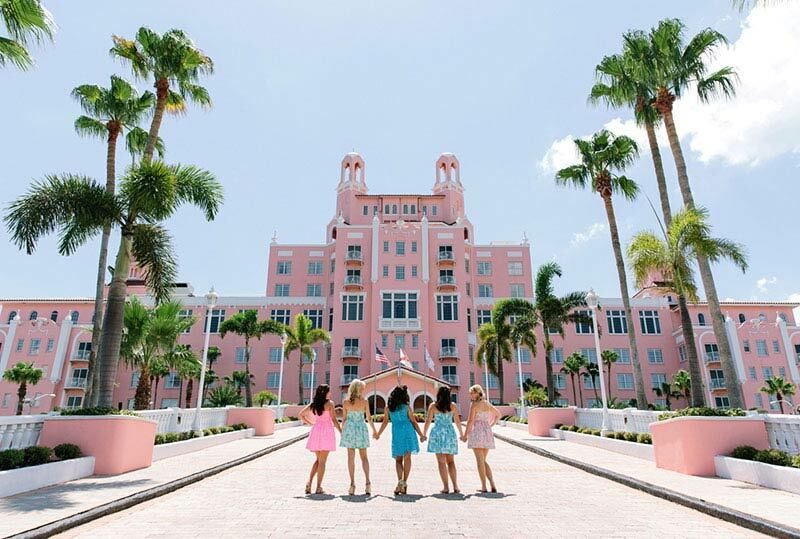 Bubbles, berries, and breakfast in bed sparks romance at Florida's Pink Palace. 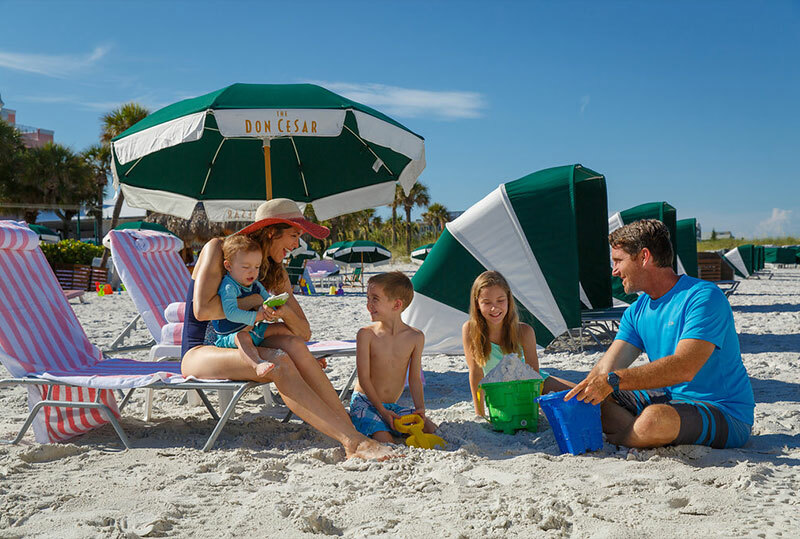 AAA Members save when they book direct at The Don CeSar. 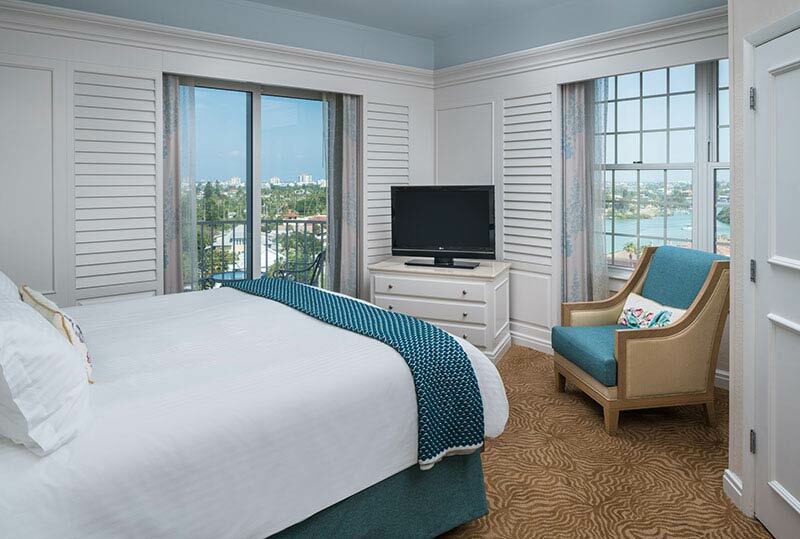 AARP Members enjoy great savings on weekdays at The Don CeSar. Romantic beachfront ceremonies. Sophisticated receptions infused with timless glamour. Creative cuisine. Forever memories. 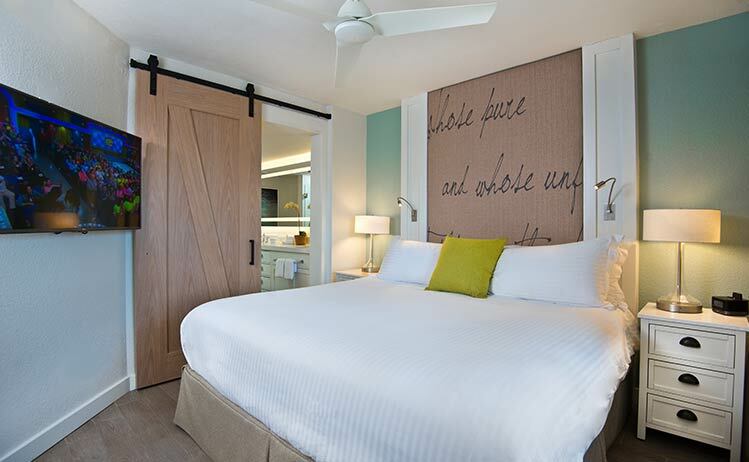 Your dream day comes to life at The Don.